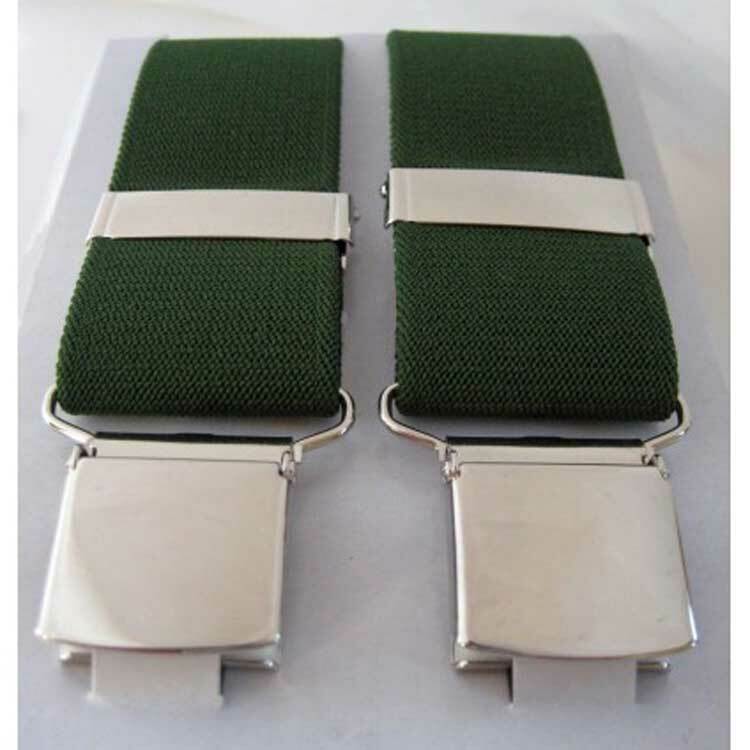 Braces (English) or Suspenders (American English) are fabric or leather straps that are fabric or leather straps that are worn over the shoulders to hold up trousers. 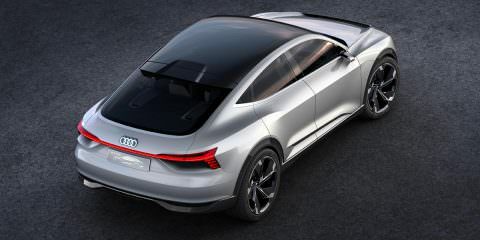 These straps can be elasticated (entirely or at the attachment end) and most of these straps are of a woven cloth forming into an X or Y shape at the back. Braces are typically attached to the trousers with buttons (using leather tabs at the ends) or clips. There have been several predecessors to braces (or suspenders) during the past the past 300 years. The type that we know and use so much today (thanks to the resurgence of the Hipster) are known as the ‘modern type’ and were invented in 1820 by Albert Thurston. Braces were worn almost universally quite simply because of the high cut of mid-nineteenth and early twentieth century trousers, these made wearing a belt uncomfortable, impractical and unstylish. During the nineteenth century, braces were sometimes called gallouses. It was Samuel Clemens who patented “Adjustable and Detachable Straps for Garments,” becoming one of the first to receive a United States patent for (suspenders / braces) in 1871. 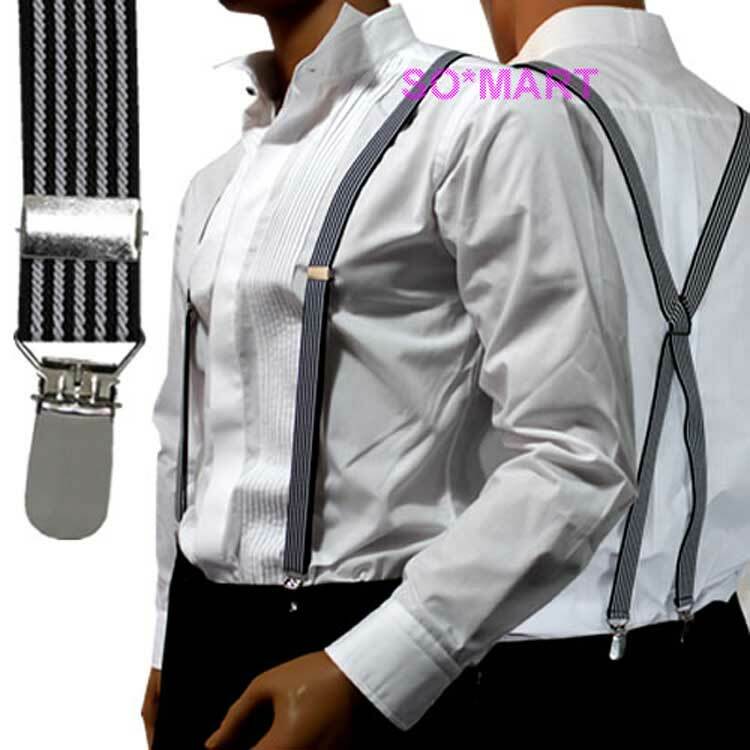 After losing popularity during the first world war, as men became accustomed to uniform belts, braces were still regular attire throughout the 1920’s. Because of their image as ‘underwear’, some men switched to belts during the 1930’s as the waistcoats which had hidden braces became worn less. 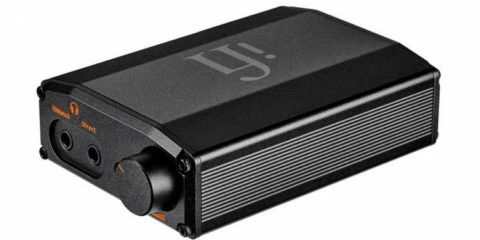 This also heralded the switch of position of the securing buttons from outside of the waistband to the inside. GQ magazine stated in 1938 that 60% of men chose belts over braces. 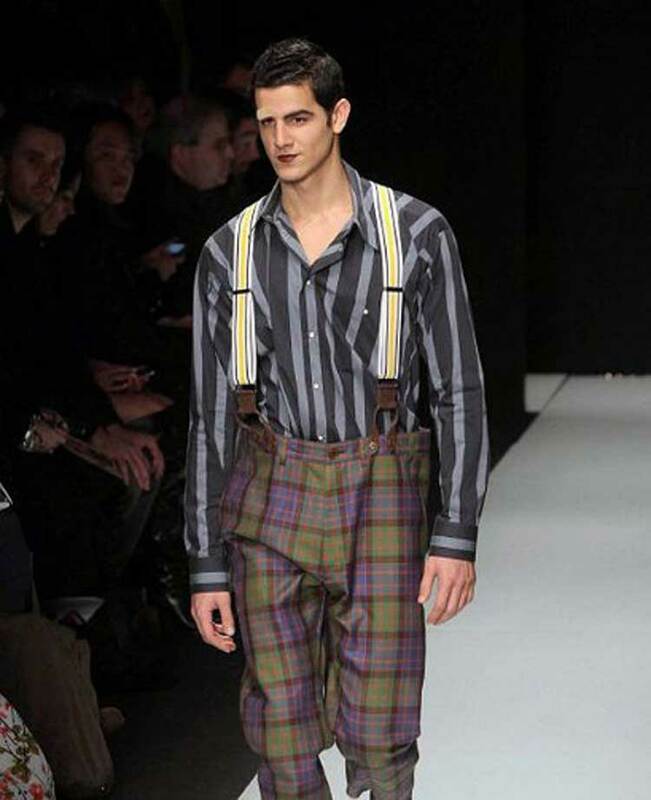 Though the return of fuller-cut trousers in the 1940’s revived braces, they did not dominate over belts again to the same extent, however in the UK they remained the norm to wear with suits and dress trousers, right up until today where they are still the darling of the ‘Saville Row’ set as well as those Hipsters. 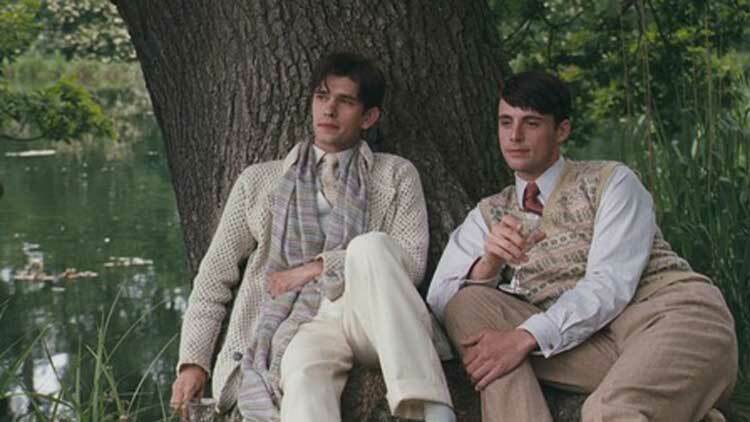 While braces have been in and out of fashion over the last century (alternating with belts in general preference), there has been a brief resurgence in interest due to the styles seen in films like Wall Street and period dramas such as the 2008 re-make of Brideshead Revisited. Show business wearers include actor Daniel Craig — particularly as James Bond 007. Many business people, newscasters and professionals such as lawyers also wear braces. 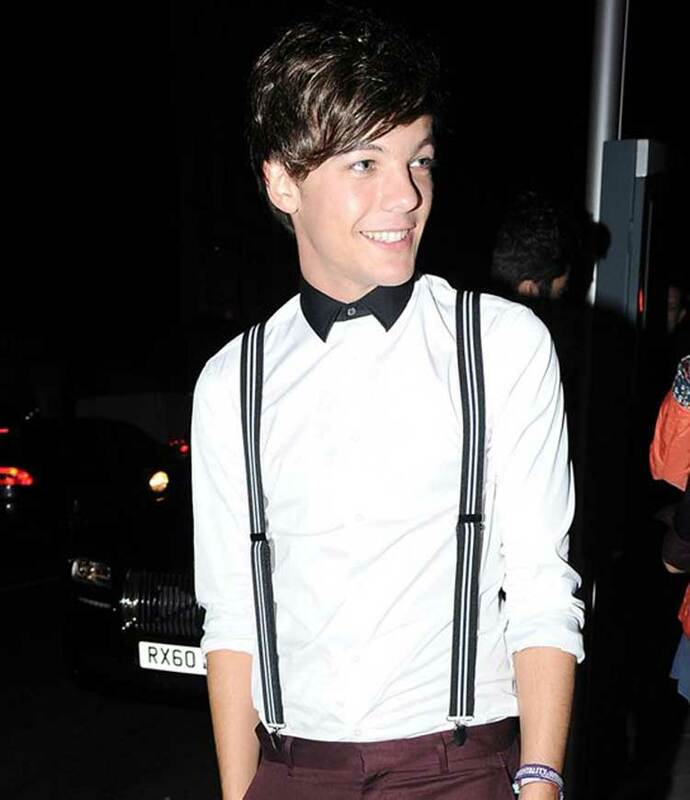 Louis Tomlinson from the band One Direction often wears braces. Narrow, clip-on style braces are also a typical part of skinhead, and to a lesser extent, punk fashion. In skinhead and punk fashion braces are typically between 3⁄4 and 1 inch (1.9 and 2.5 cm) in width. To some skinheads the colour and placement of braces (either up around the shoulders or hanging down from the waist around their buttocks) may have political significance. Materials used for making braces have also changed over time, with newer additions such as rayon, a hard-wearing synthetic fibre, now offered as well as the traditional Woolen box cloth (which is exclusive to Albert Thurston) remain available but are very costly, a style often worn by senior lawyers in London. Silks webbing, but generally a high quality rayon and elastic webbing are most common, and occasionally tubed suiting cloths from mills such as Dugdale Bros of England. So, it can be said that braces are very much a fixture of the London establishment(s). Good quality smart braces were traditionally considered white collar, or upper or upper middle class wear. They were made to be attached to trousers by buttons sewn onto the waistband. Another noted manufacturer is Leicester based Albert Thurston who have a reputation as a high-end manufacturer and have supplied costume designers for films such as Casino Royale, Skyfall and Wall Street. There are relatively few other manufacturers in the UK, but the classic button-on ‘reform’ end is also quite widely available in the USA, where surprisingly enough it is being given a ´prep school´ upgrade thanks to Tommy Hilfiger. In traditional or formal settings, it is considered a faux pas to wear both belt and braces at the same time, though this has not always been the case among all classes in the past. Further, braces were traditionally considered as an undergarment and, as such, considered inappropriate for them to be seen. From their invention until World War II, the waistcoat, or a jumper or cardigan for coolness in summer, covered braces for the sake of dignity. Similarly, jumpers and jackets kept the shirt sleeves hidden. In the inter-war period, however, men began removing jackets in public, and so this sensibility was being eroded over time. It is perhaps only in Britain that a few ‘die-hards’ still consider it “gauche” to wear (for example) brightly coloured braces or suspenders without jacket. Generally, it is now considered acceptable fashion, on both sides of the Atlantic, for men’s braces to be seen, and pretty much all of today´s fashion houses nod in agreement to this. 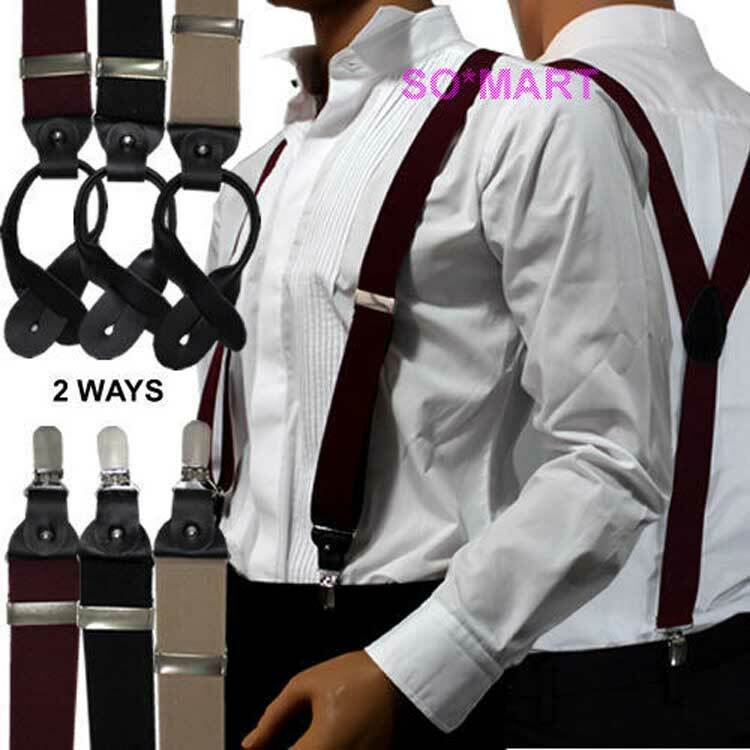 The trousers for suspenders have buttons in order to attach the leather tabs; these may be either on the outside (traditionally) of trousers that do not have belt loops. With belt loops, buttons would be sewn on the inside of the waistband. Such trousers might also have a high back in the fishtail shape, though this is not so common now; this style may also have an additional adjuster strap at the back as well as the two side adjusters placed on most belt-less trousers. Buttons should be placed about 3 to 3.5 inches (7.6 to 8.9 cm) apart, an equal distance from the back seam. At the front, the first button should be set over the main pleat or crease, the second button again about 3 to 3.5 inches (7.6 to 8.9 cm) apart. It is important to place the buttons in the correct position as trousers with braces should be slightly loose to hang correctly. The herald of androgyny becoming acceptable in fashion meant that it has become fashionable for some younger women to wear braces, (again a style that emerged from both Mod styles in the late 1960´s through to Punk Rock styles of the late 70´s into the 80´s.) One particular exponent of this fashion was Eurhythmics’ vocalist, Annie Lennox, whose fashion styling was akin to cross-dressing as a male character, with her dark suit and red braces. Unisex fashion not only featured women wearing trousers and braces, but men in skirts with braces as an essential accessory. But this however, is an article for another day.